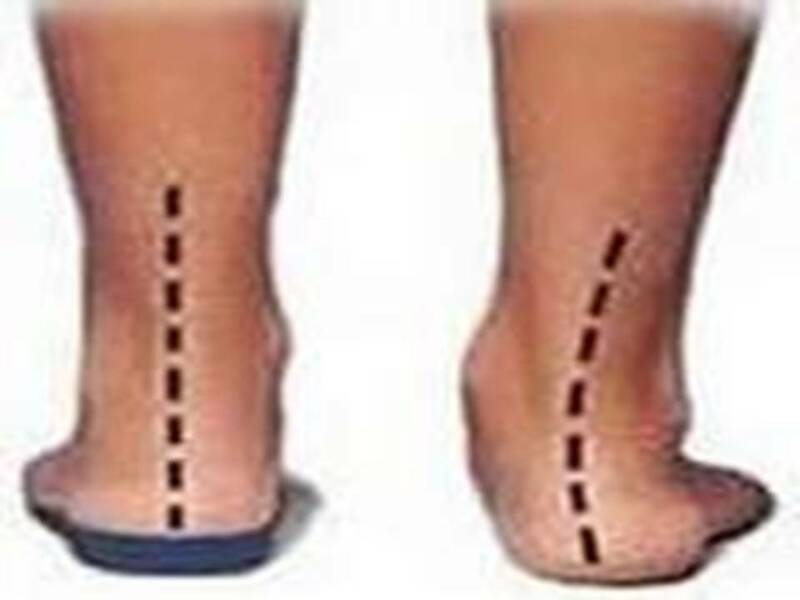 Normal pronation or "turning inward" of the foot is necessary as the foot adapts to the ground, but with excessive pronation / over pronation, the arch flattens, collapses, and soft tissues stretch. This causes the joint surfaces to function at unnatural angles to each other. When this happens, joints that should be stable become very flexible. Excessive pronation may cause fatigue. tendons, and ligaments of the foot and lower leg can cause enduring problems and deformities. Treatment consists of combination therapy, most importantly is supporting the arch with custom functional orthotics to keep the arch from flattening and the ligament and soft tissue from overstretching.